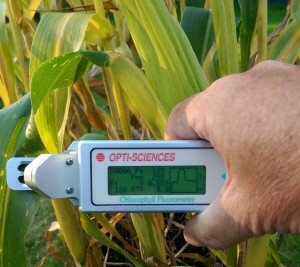 ADC is pleased to announce the launch of the Plant Stress Kit. 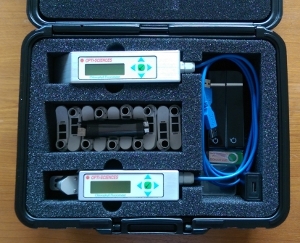 This compact and portable case contains two chlorophyll fluorometers to measure both a light adapted Yield Y(II) measurement and a dark adapted Fv/Fm measurement. 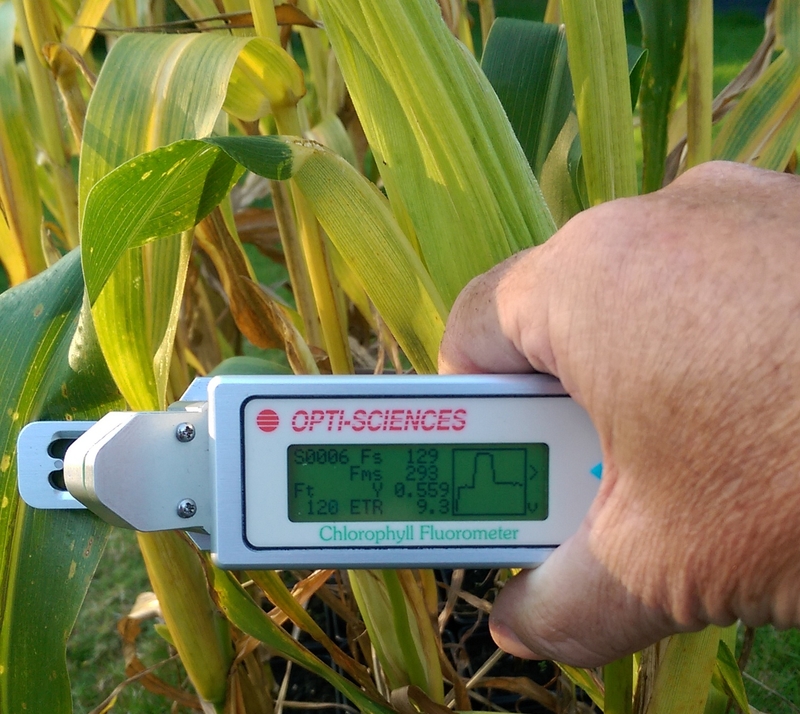 Measurements made by this kit include, Y(II), ETR, PAR, Leaf temperature, Fm’ (or Fms), F (or Fs), Loriaux 2013 correction of ETR and Fm’, absorptance (and transmittance), relative humidity, Fv/Fm, Fv/Fo, Fo and Fm. For full details of the test kit and both fluorometers, click below.